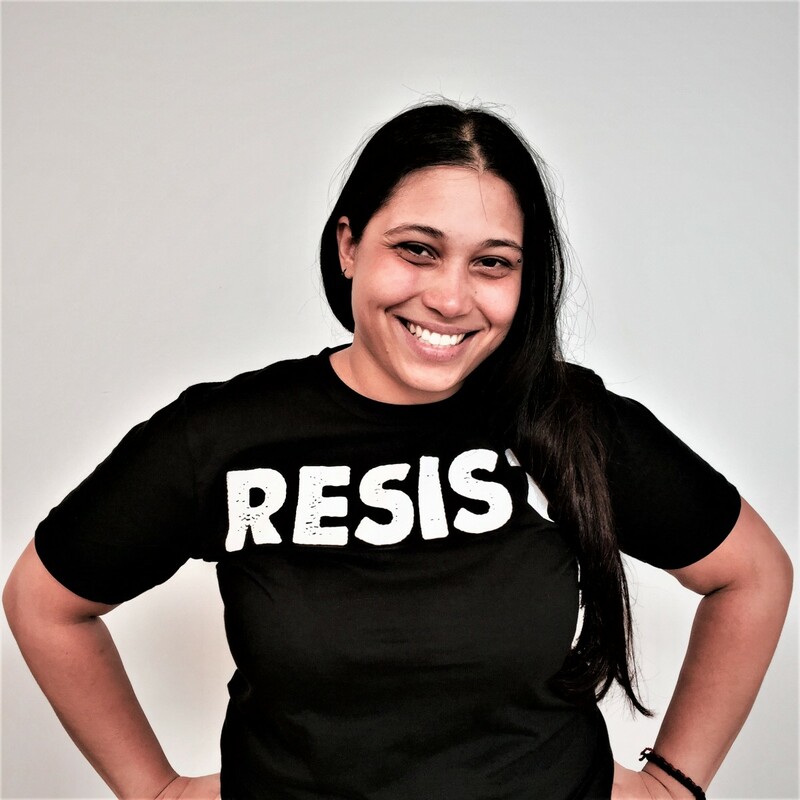 End Prison Militarization: Sign Today! Join The Nation and WRL in demanding that Sally Q. Yates, deputy attorney general of the Department of Justice, take action against human-rights abuses on prisoners involving tear-gas weapons nationwide! 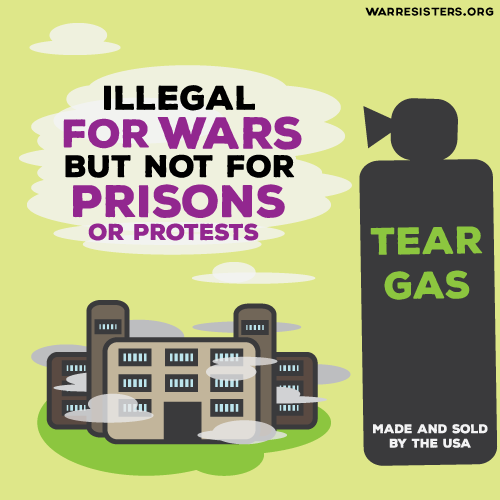 Sign this petition, and join us in demanding that Sally Q. Yates, deputy attorney general of the Department of Justice, take action against human-rights abuses on prisoners involving tear-gas weapons nationwide. Across the United States, the use of chemical weapons—most of them banned in war under the Geneva Protocol—against those confined in jails and prisons has become disturbingly common, and is a yet another example of how militarization is deepening violence on all levels of society. Given the DOJ’s recent recommendations to constrain solitary confinement, this issue should command their attention as well. SIGN & END TEARGAS IN PRISON TODAY!